May is one of our favourite months, not just because we get to celebrate May the 4th, but also because in the month before the Apple WWDC, tech announcements and innovations tend to speed up, giving Geeks like us a chance to get over-excited about all of the cool ways technology is changing the world we live in. 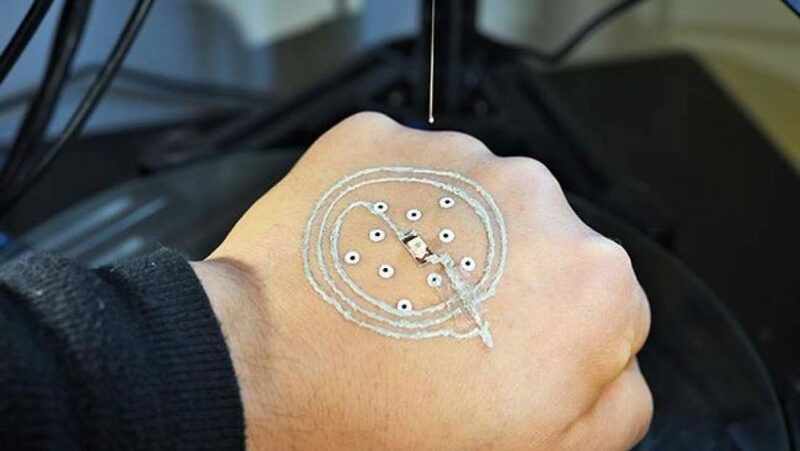 In a world first, a 3D printer has printed computer electronics directly onto a human hand. That’s huge news for wearable technology, including event tech. The printer is able to adjust to the small movements of the hand in real time thanks to temporary markers on the skin. With 3D printers developing so rapidly, we could be seeing RFID name badges for events replaced with personal RFID chips. The Noodle Perspective: Personally, we love RFID name badges as they can be pre-printed, are easy to reuse and also help with networking. But it’s exciting to see how rapidly wearable tech is developing. This opens up a wealth of possibilities for the future of event tech. Blockchain is best known for it’s use in crypto banking, but it’s actually a lot more widely applicable than that. Blockchain technology has the potential to alter the way we use online services, providing greater protection and increased user control. Over the last month, we’ve seen the release of a new BlockChain job site and a blockchain image protection platform. The Noodle Perspective: For us, Blockchain technology is one of the innovations to watch over the next 5 years. All kinds of industries could be disrupted by the rise of blockchain, including the way we vote and the way we interact with online communities. The talk of the tech town this month was the growing research around ‘editing thoughts’. Neuroscientists have found a way to edit our feelings and memories by activating and deactivating sets of neurons. Using lasers, researchers claim to be able to both read and write brain activity. It sounds terrifying, and in reality, it is a little unsettling, but the current focus is on helping amputees control prosthesis or, in the longer term, easing PTSD. The Noodle Perspective: Straight out of a sci-fi film! This technology is at a very early stage, but the fact that it’s becoming possible to influence the brain in this way has huge ramifications. We’re not sure that we want to delve too deeply into the ways that brain editing could supply event tech inspiration, but with a new piece of tech this powerful, it’s sure to disrupt the tech industry on a number of levels. Ever since Google Glass, the promise of really useful connected glasses has eluded tech developers. What can they do to persuade us to wear glasses that, quite frankly, make us look a bit silly? 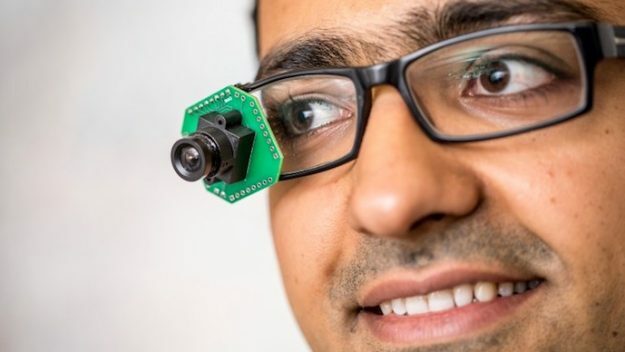 Well, engineers have now developed super light-weight wearable cameras that are now able to catch high definition images without the need to be constantly connected to a power supply or processor. Instead, they link up to your smartphone or tablet, allowing them to carry the burden of high tech processing. The Noodle Perspective: Tech developers have been racing to create the first really useful wearable, but they’ve tended to run faster than they can walk, with slick looking glasses that need constant processing time or bulky battery packs. This high definition camera may signal a new wave of much more durable wearables, which could mean a rise in guests capturing images and videos from your event. 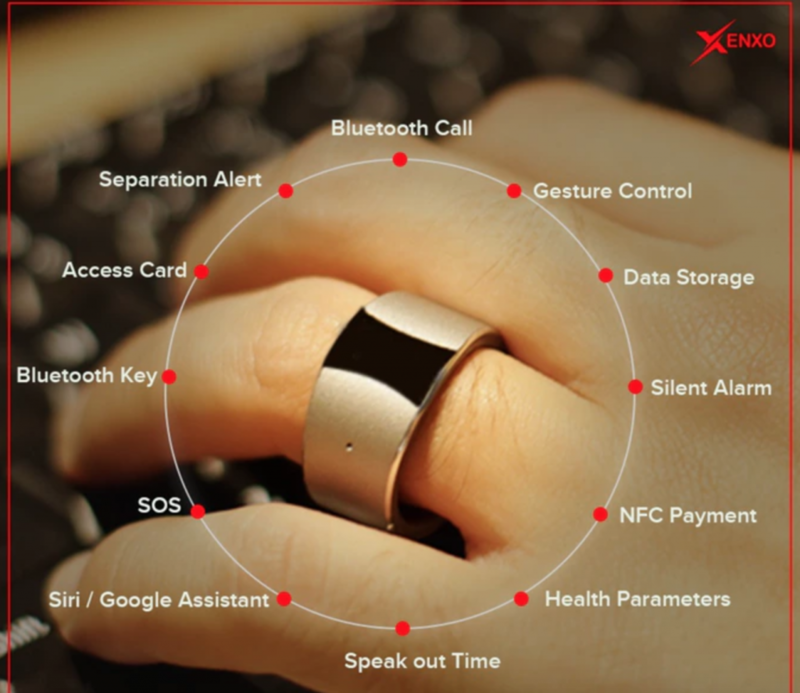 Speaking of wearables, Xenxo have launched a high utility smart ring that offers a similar level of functionality to most smartwatches. The ring can answer calls, store files, connect to a virtual assistant, complete NFC payments and even keep track of your step count. The Noodle Perspective: If wearable tech becomes the norm rather than the exception, the possibilities for #EventProfs are huge. This means your delegates will arrive with a connected device that is literally at their fingertips. That should provide you with plenty of event tech inspiration! 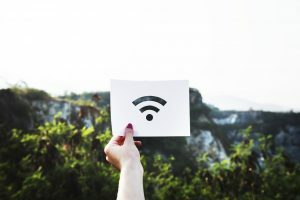 With a connected watch or ring, event organisers could implement NFC event tech systems that allow users to bring their own device and then simply tap to activate. It could dramatically reduce the price of event tech systems and make it even easier for delegates to interact with the event environment. Apple are set to become the first $1 trillion company listed on the US stock exchange. The Noodle Perspective: Apple’s app sales and music streaming services are bringing in a lot of extra revenue, but don’t be fooled, there is a subtle switch toward the Android market happening amongst the tech community. For #EventProfs, this means that you still need to ensure your apps cater to the iPhone and Apple infrastructure, but don’t lose sight of the importance of Android apps. It’s a galactic first! 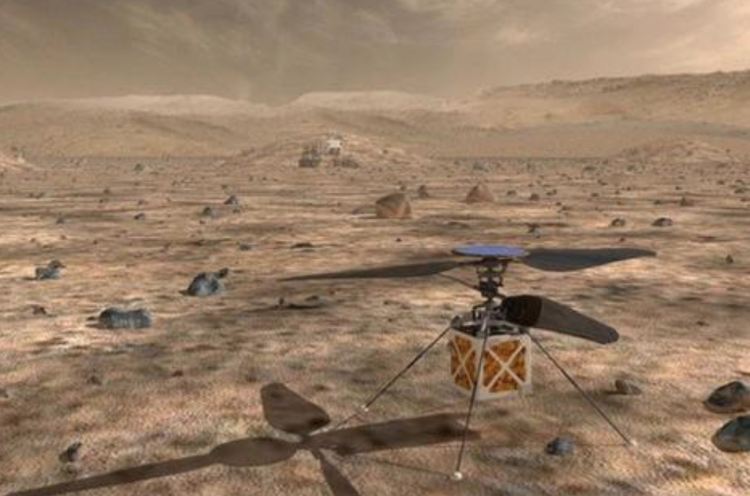 As part of the US space agency’s 2020 mission, NASA are planning to send a small, remote-controlled helicopter to Mars. 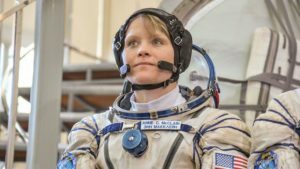 It will be operated by engineers who will be right here on Earth, with the hope that helicopters could soon be used to explore areas of the red planet that have not yet been reached. The Noodle Perspective: Mars, NASA, helicopters. What’s not to love. Got your does of event tech inspiration for the month? Looking for more? 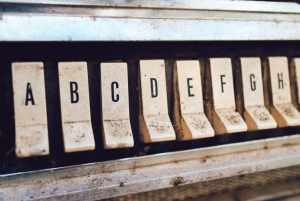 Don’t forget to check back on the Noodle Blog for the latest tech updates for #EventProfs.